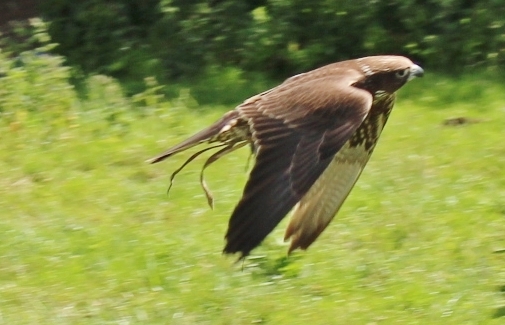 Corporate Falconry Display with consisting of Hawks, Falcons and Owls. 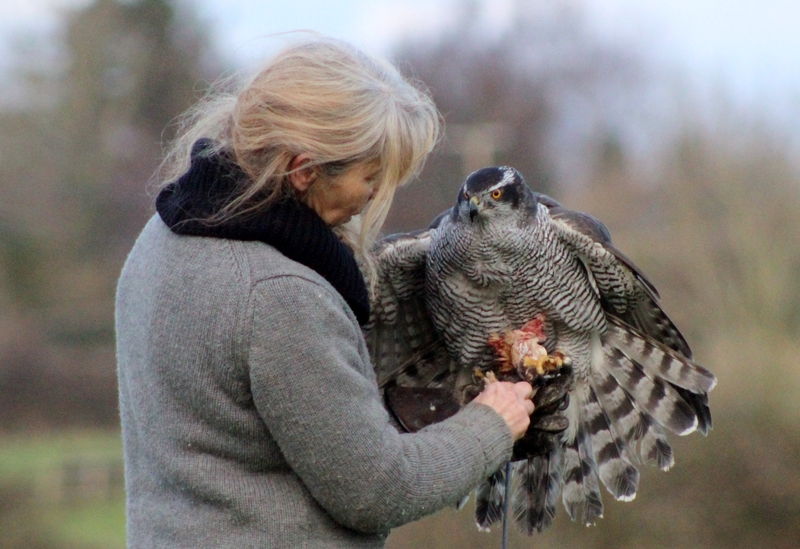 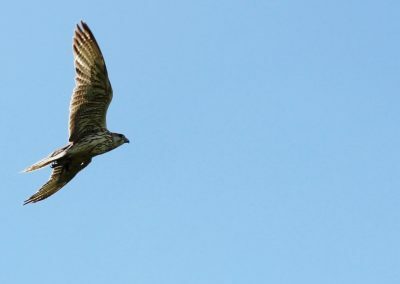 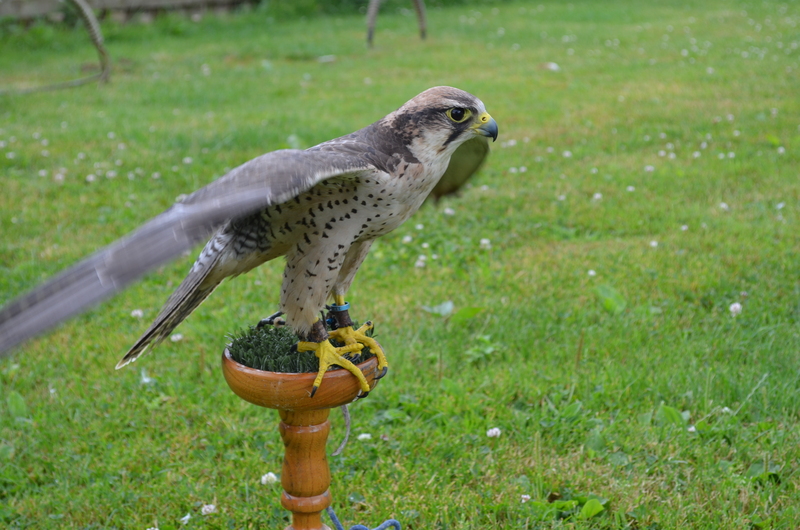 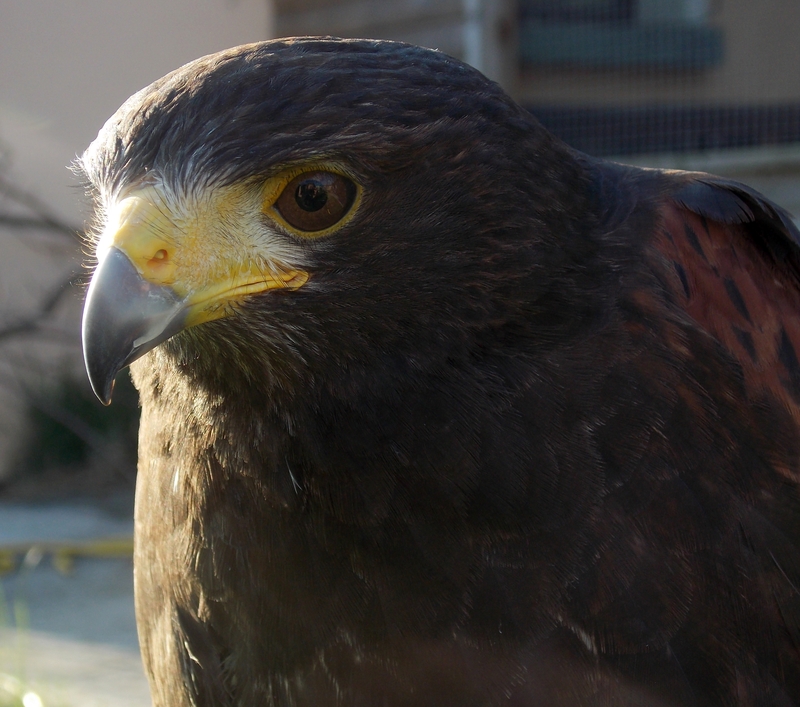 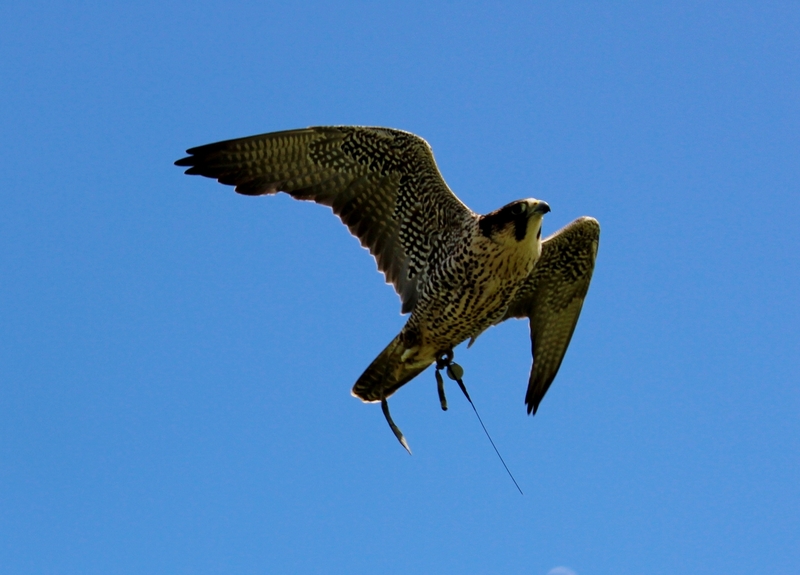 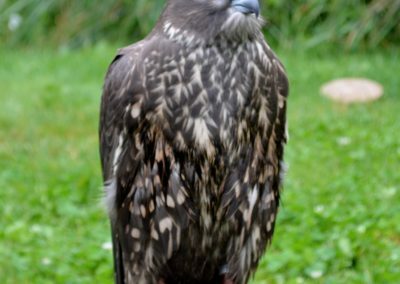 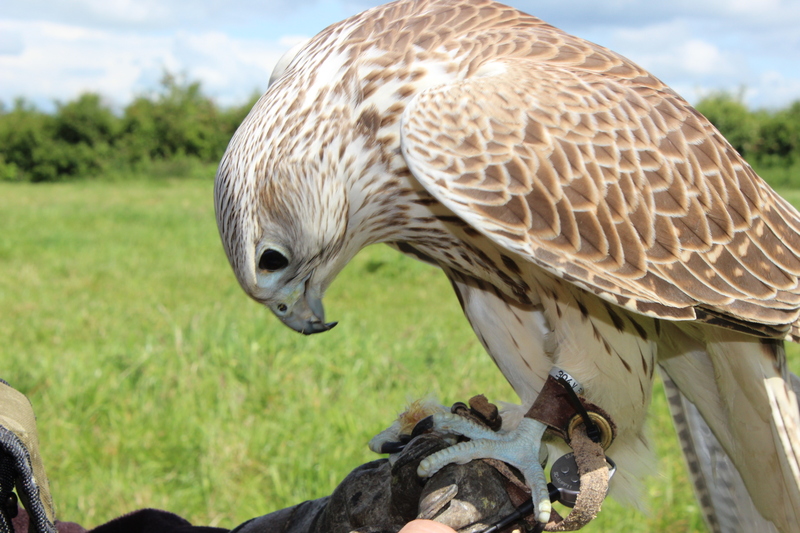 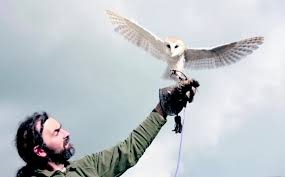 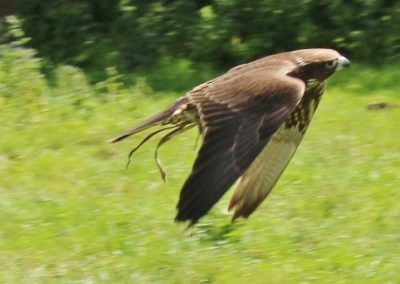 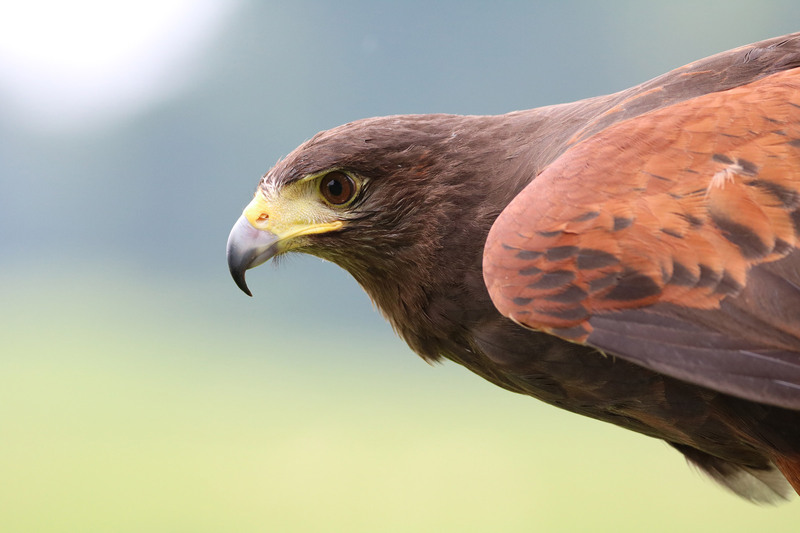 With our Corporate Falconry Display we can provide a static display consisting of Hawks, Falcons and Owls, giving you and your customers the opportunity to see birds of prey at close quarters and to learn more about their lifestyles. 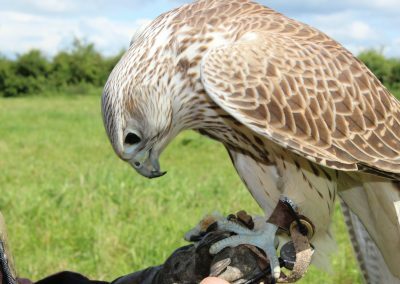 Our free flying demonstrations gives an insight into the innate skill and power of these majestic and magnificent creatures. We can even include a simulated hunting demonstration if required. 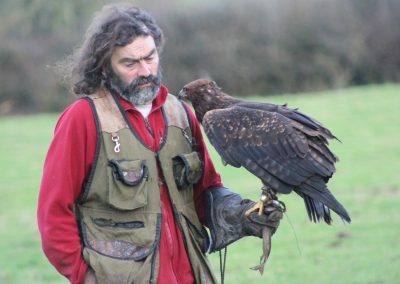 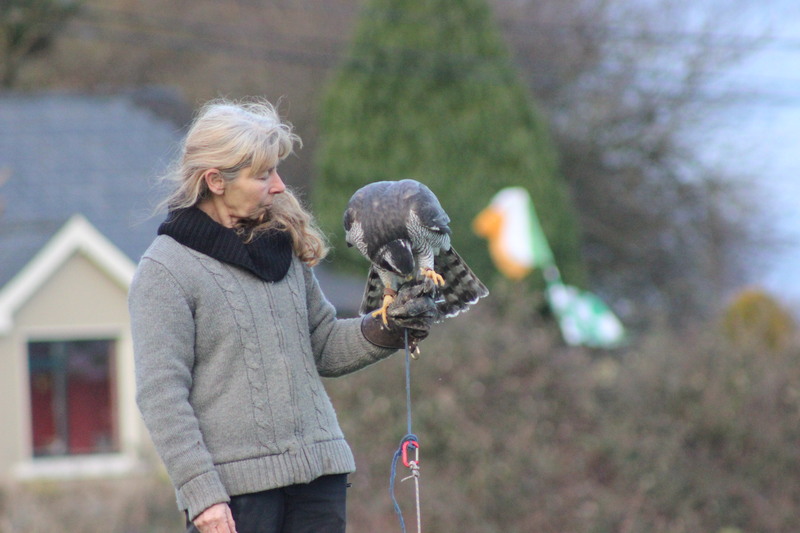 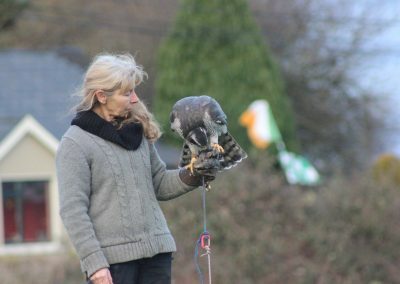 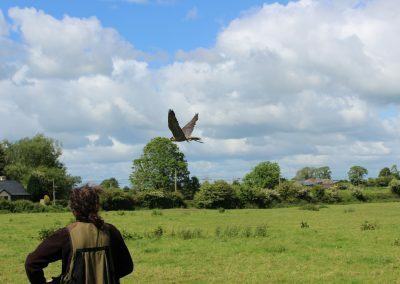 Falconry displays, either flying or static, will always be a thrilling and very memorable addition to any event be it a Show, Fair, medieval day, wedding parties, or an exhibition. 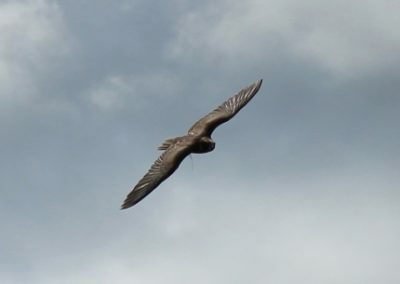 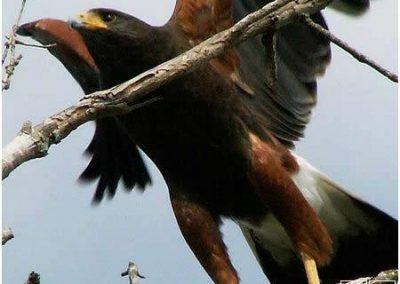 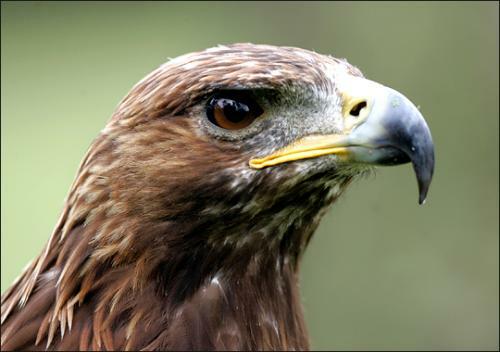 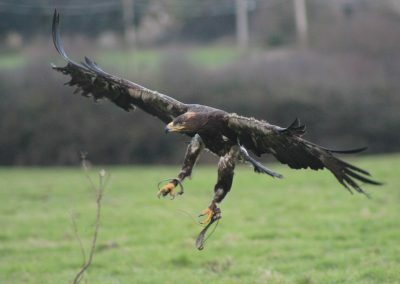 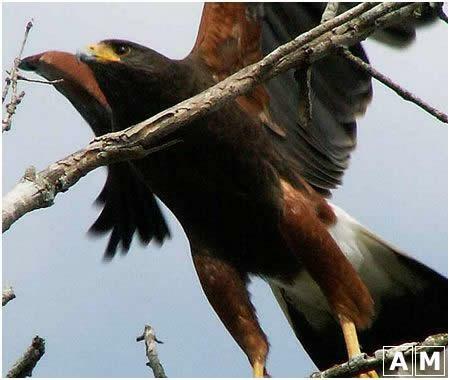 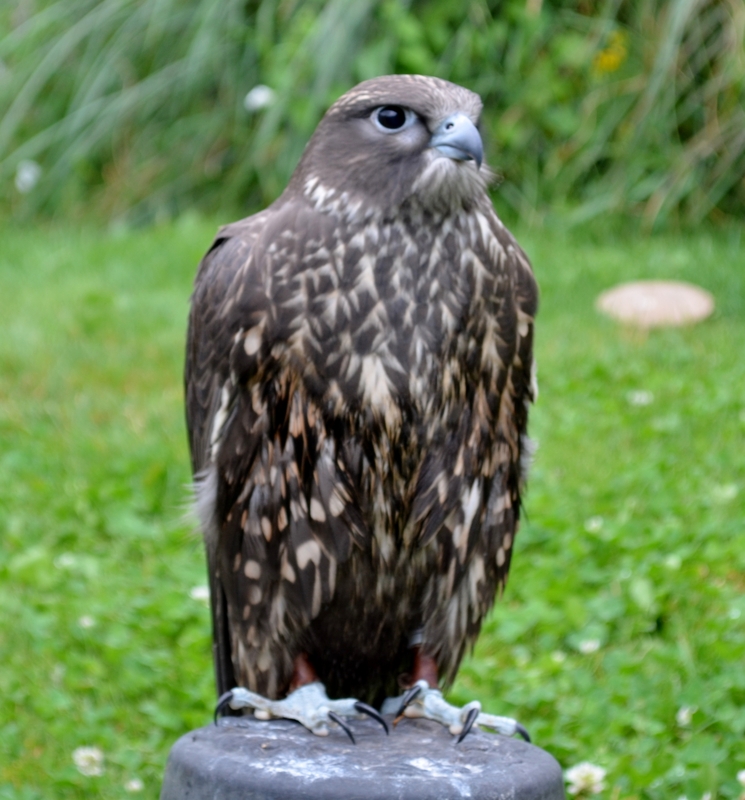 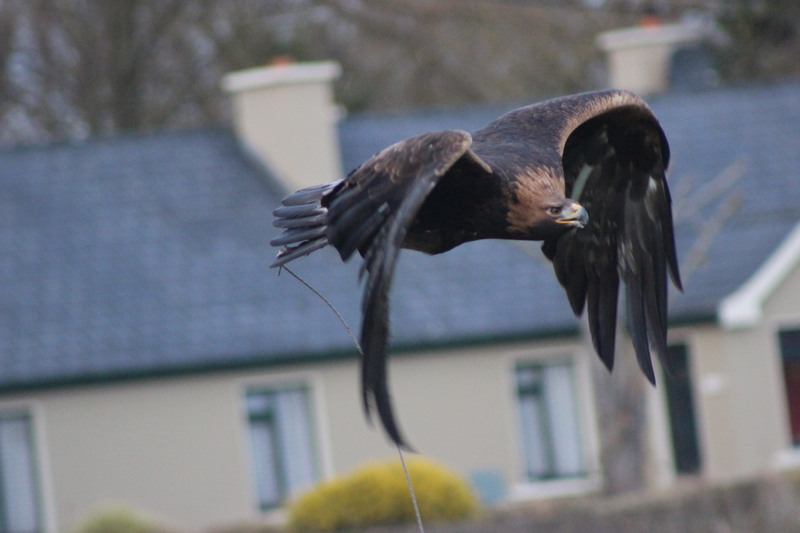 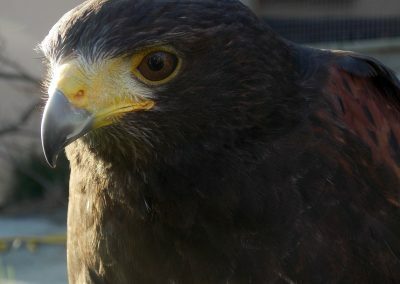 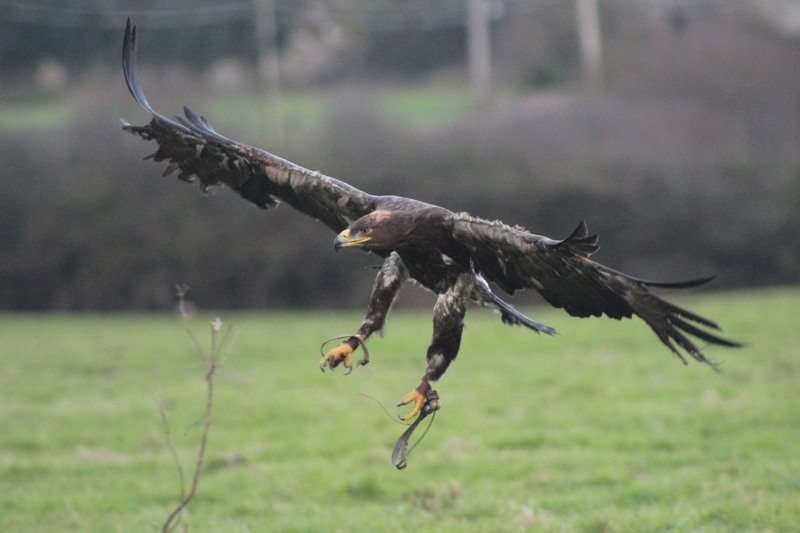 Contact us here for further information on our Falconry Display in Ireland.